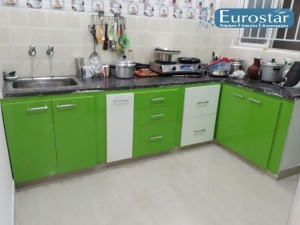 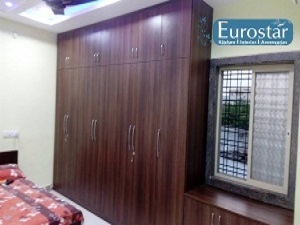 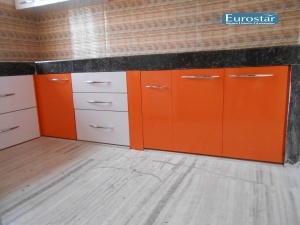 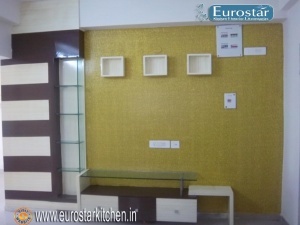 Eurostar Kitchen and Interiors have built a reputation of dependability, high quality workmanship, professionalism. 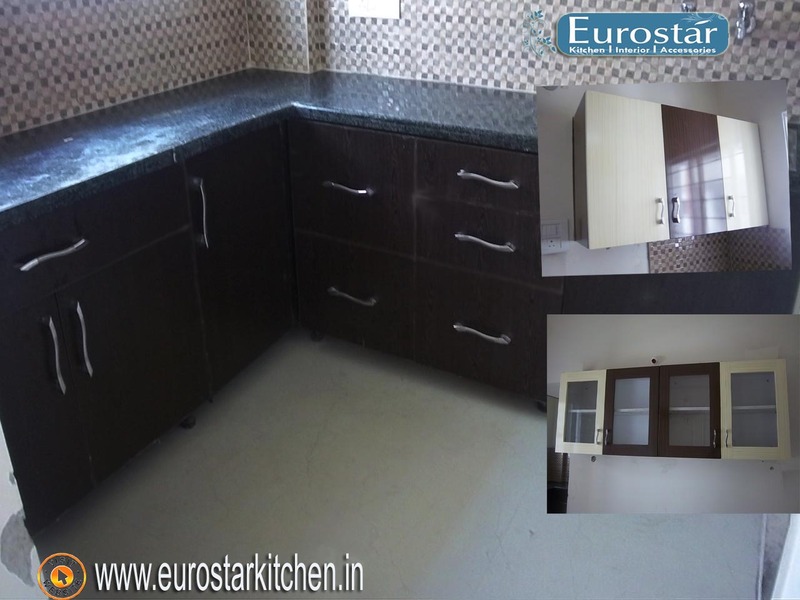 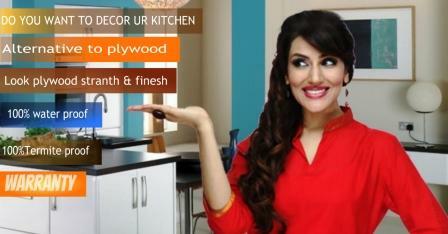 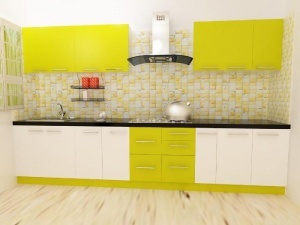 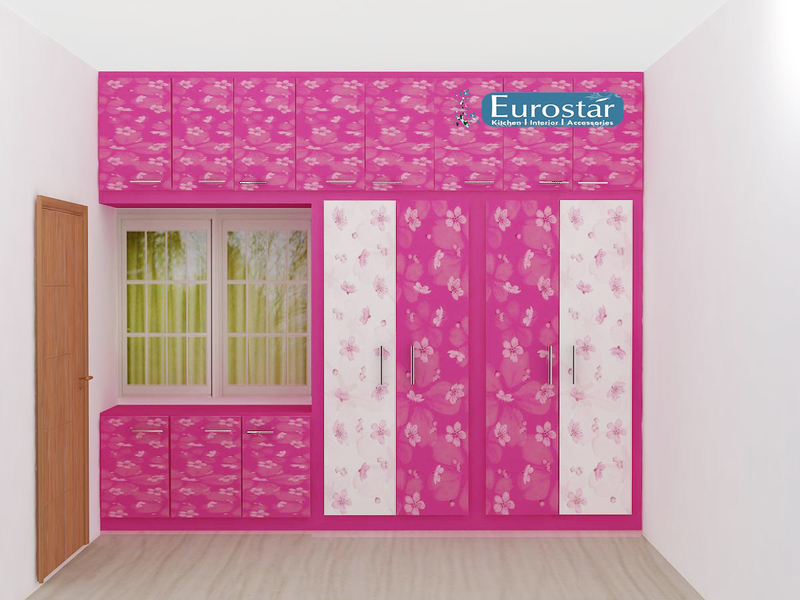 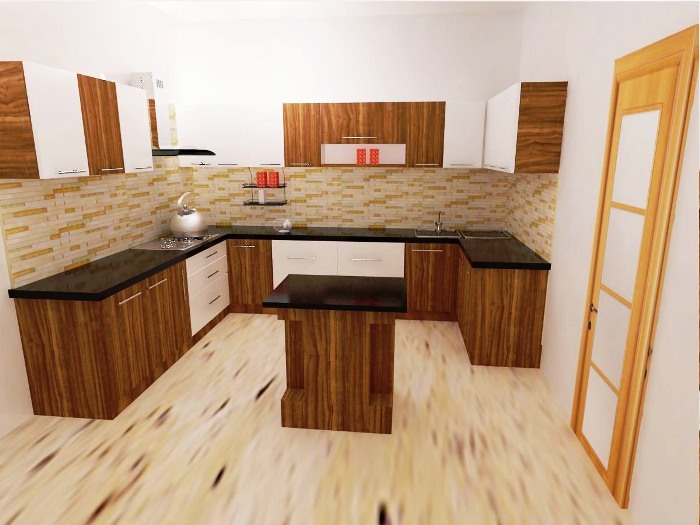 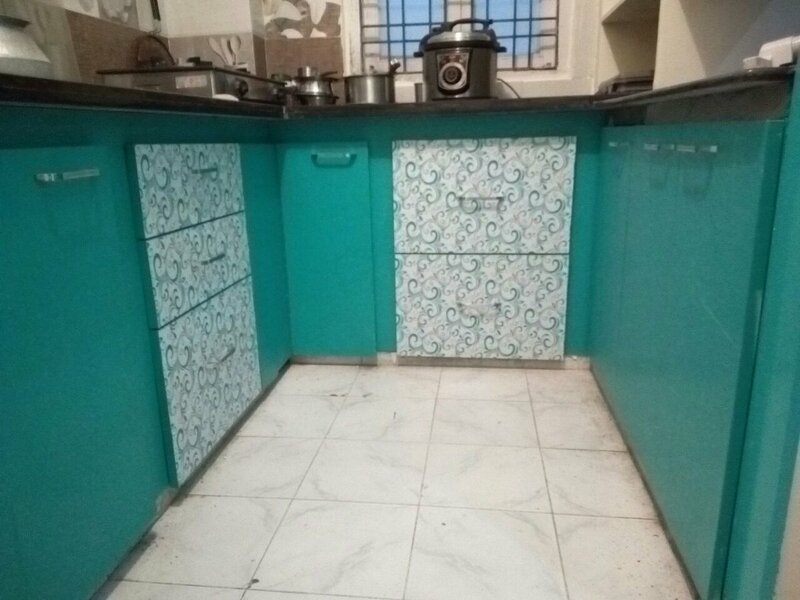 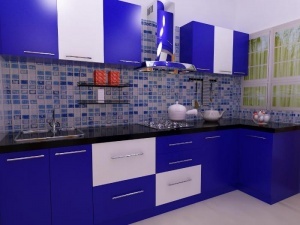 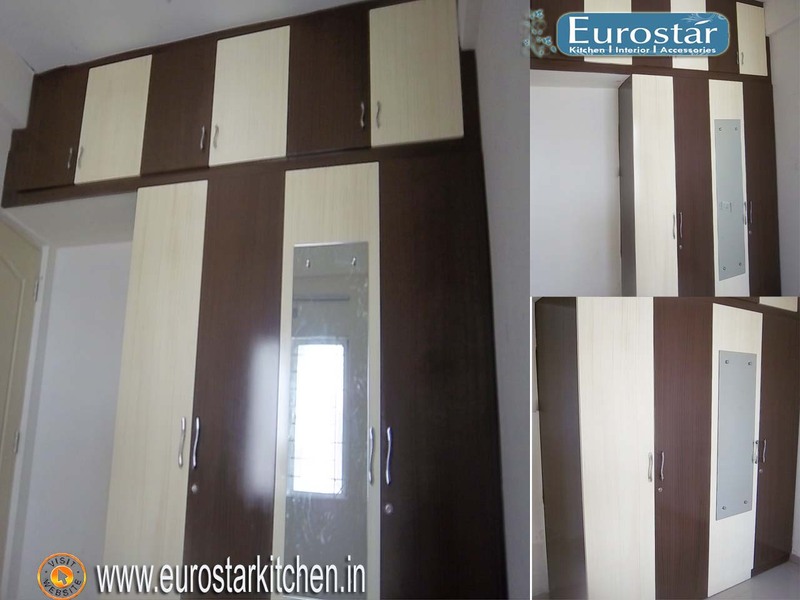 We overall are committed to excellence in Modular kitchen & Interior Decorator at Hyderabad. 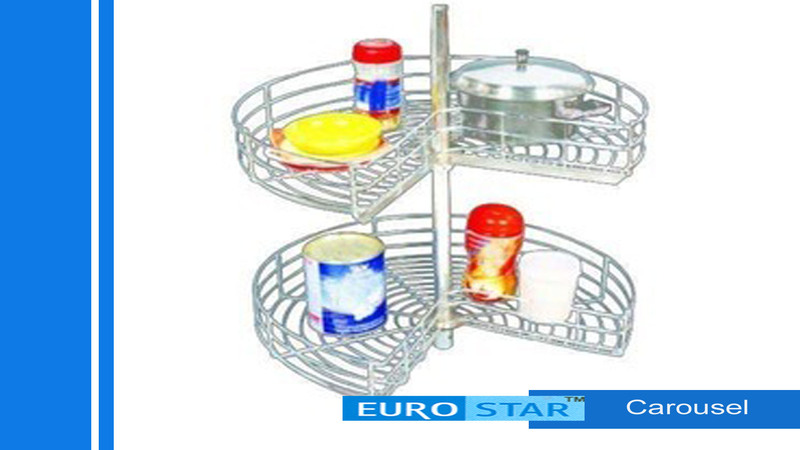 Innovation, high quality and customer satisfaction are the main cooperate objective has driving the success of our Euro Star since it’s been established. 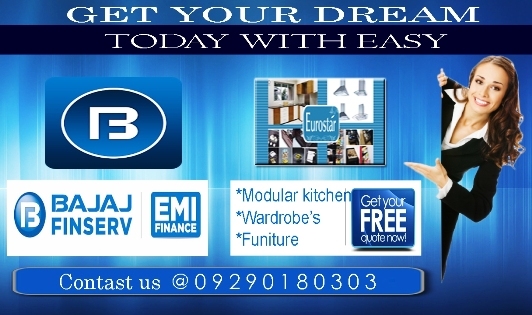 In addition to quality service, Relationships built with customers are the foundations upon which other our business will flourish. 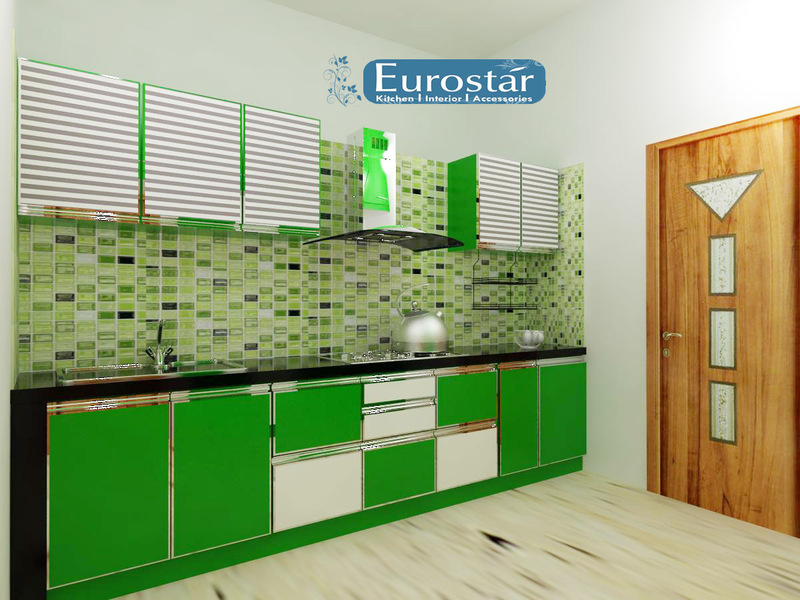 EuroStar Modular Kitchen Company services aim to understand customer requirements and Design Interiors with in customer’s Budgets. 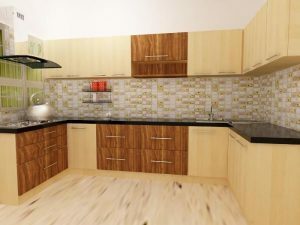 A experienced Designer team is always made available customers to build suitable kitchen to your house.